Welcome to the world Harper! There is something about newborns with their mothers that I simply love. The way they connect, how a mother will rock and tenderly love her little one, all the while longing for time to stand still to enjoy the sweet moments. 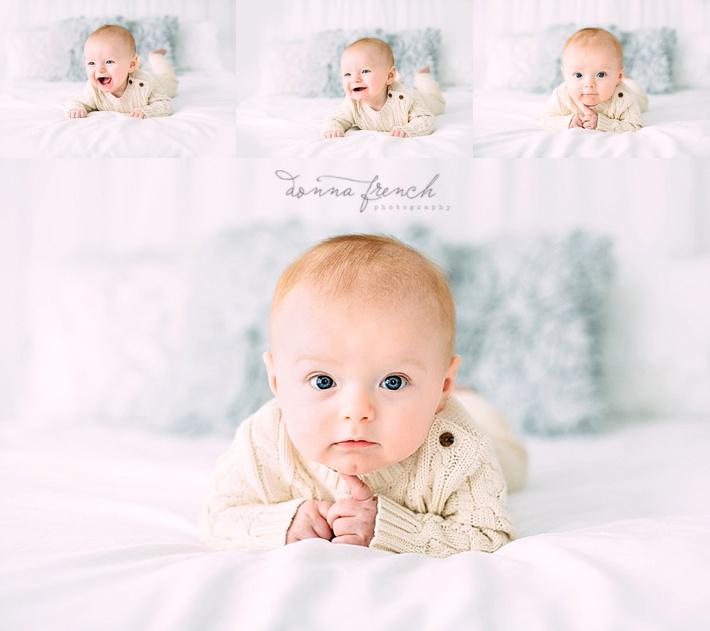 When I photographed this session, Harper was less than two weeks old. She has already changed so much from the time these were taken and the time this was blogged. Enjoy your little ones dear mamas, they won’t be little for very long. 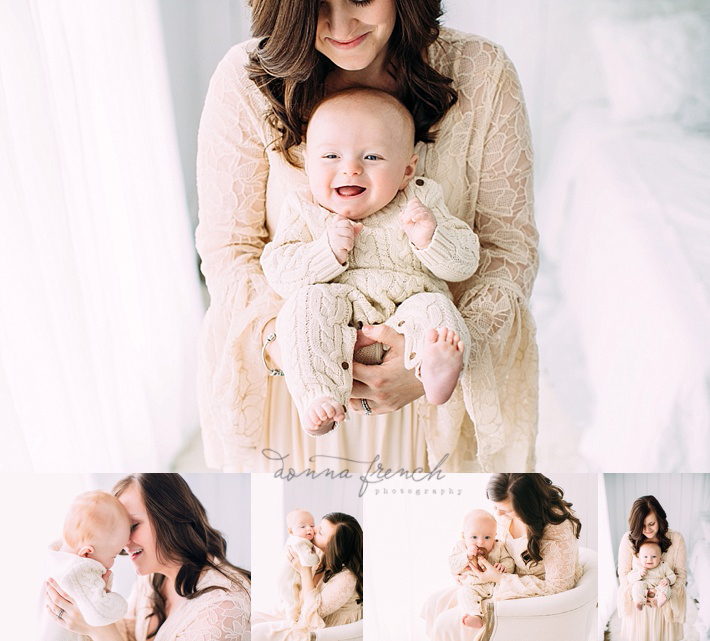 LOVE, LOVE, LOVE the timeless feel of these images!! !